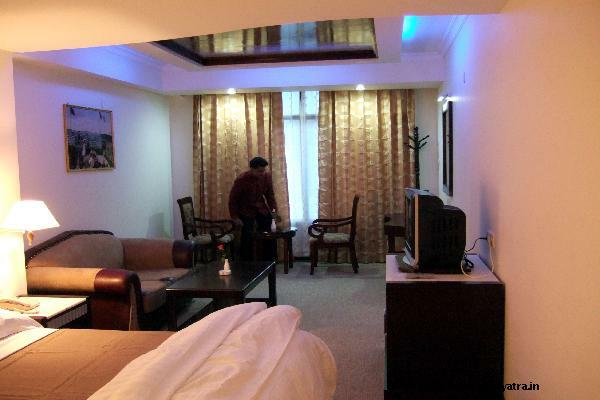 This Srinagar hotel has three floors and thirty-eight rooms. 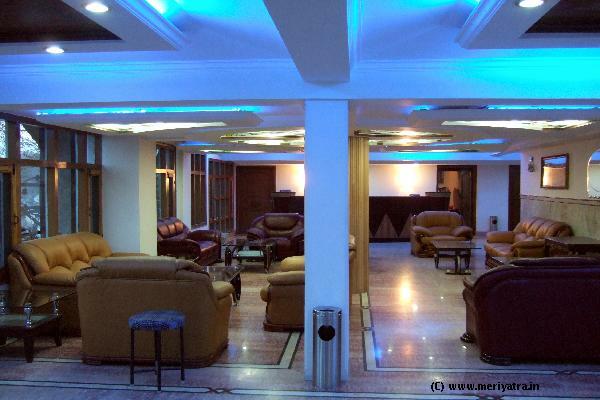 All the room are well furnished with all modern facilities. This Srinagar hotel has facility of Wi-Fi connectivity. 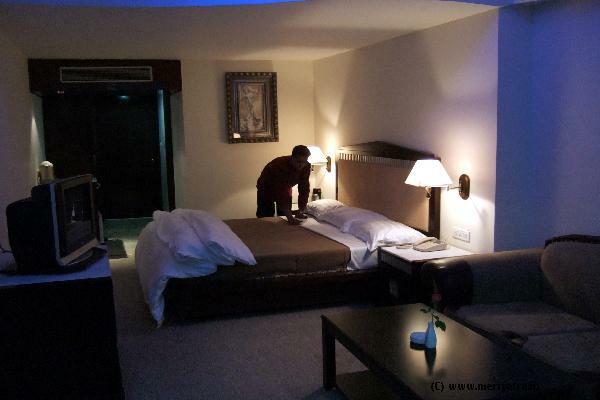 Please note that the hotel can put an extra bed at a cost of Rs.700. 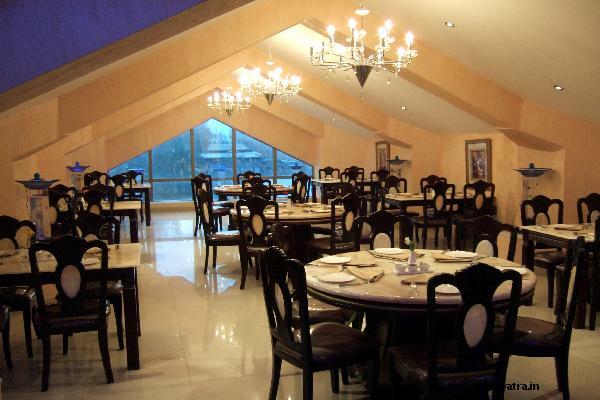 Nearby restaurant to this Srinagar hotel are Alka Salka, Mughal Darbar. 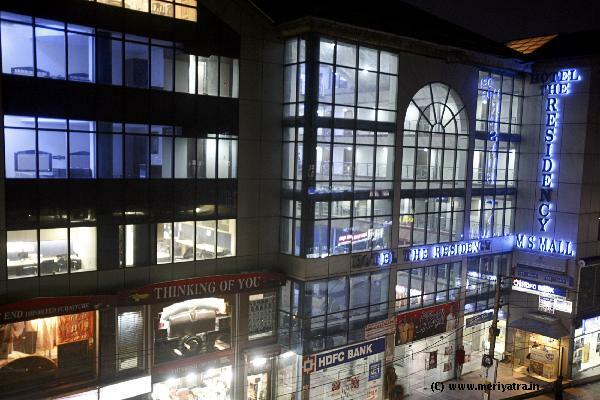 This Srinagar hotel has two restaurants named Shirin which is a multi-cuisines and China Hut which serves Chinees food. 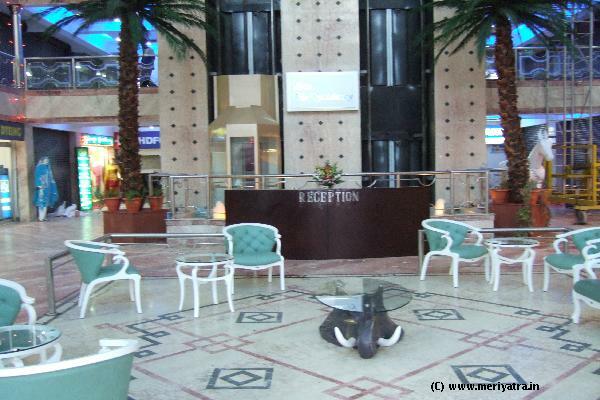 Nearby attraction to this Srinagar hotel are Mughal Garden, Meusium, Dal Lake. All Major Cards are accepted at this Srinagar hotel. If the booking is cancelled 7 days before date of arrival, 50% of amount will be refunded. No refunds will be given for no-show cases.